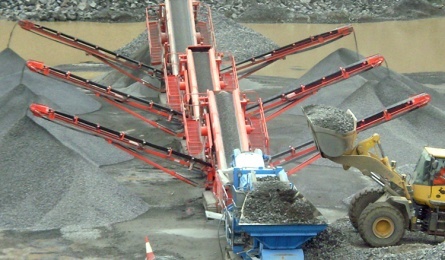 and supervisors enables us to tailor plant suitability to any client requirement. 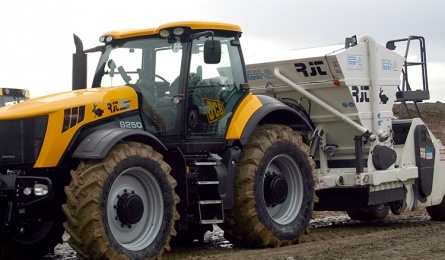 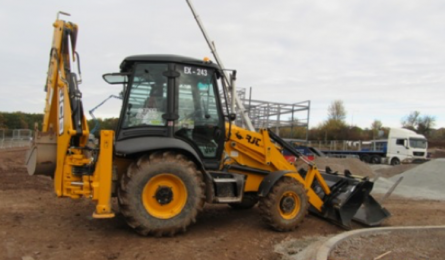 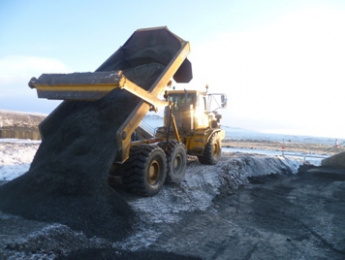 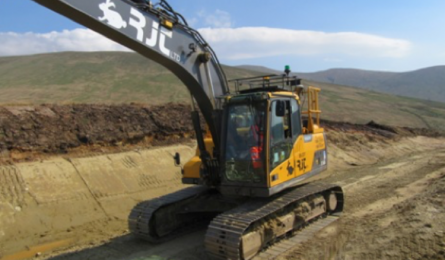 Our modern fleet of over 50 items of heavy plant along with experienced operators and supervisors enables us to tailor plant suitability to any client requirement. 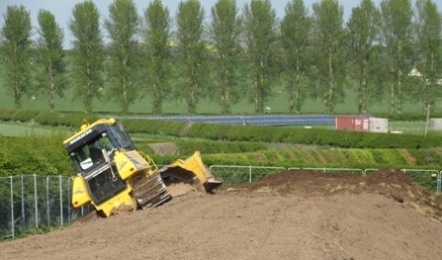 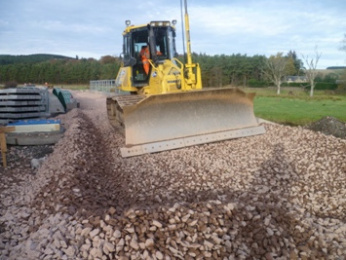 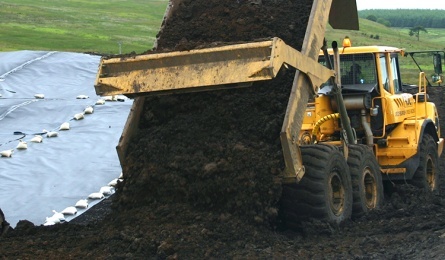 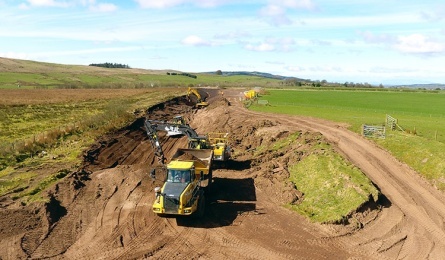 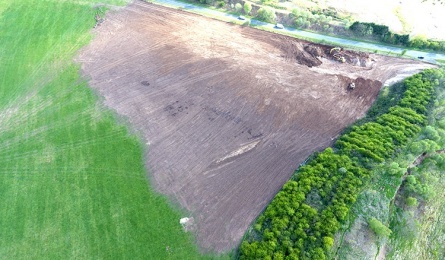 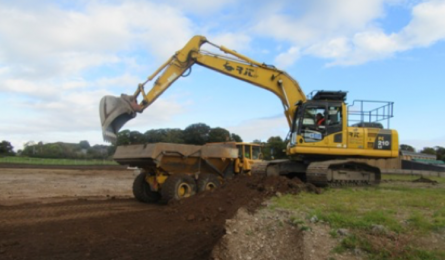 RJT initially contracted to carry out offline bulk earthworks of the northern most section of the Borders Railway Project. 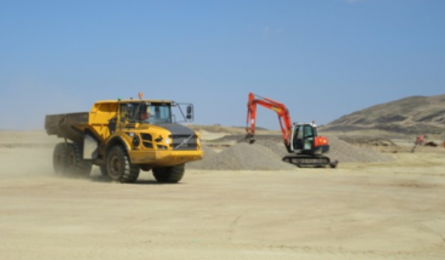 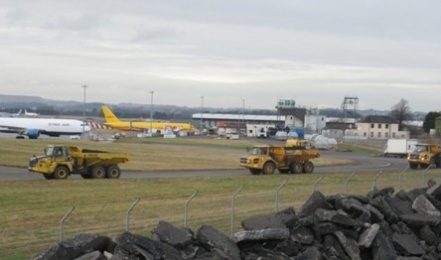 The project was undertaken within the confines of facility 14 the Explosive Storage Area (ESA) which is located in the North of the site and to the east of the Ammunitions Sub Depot.